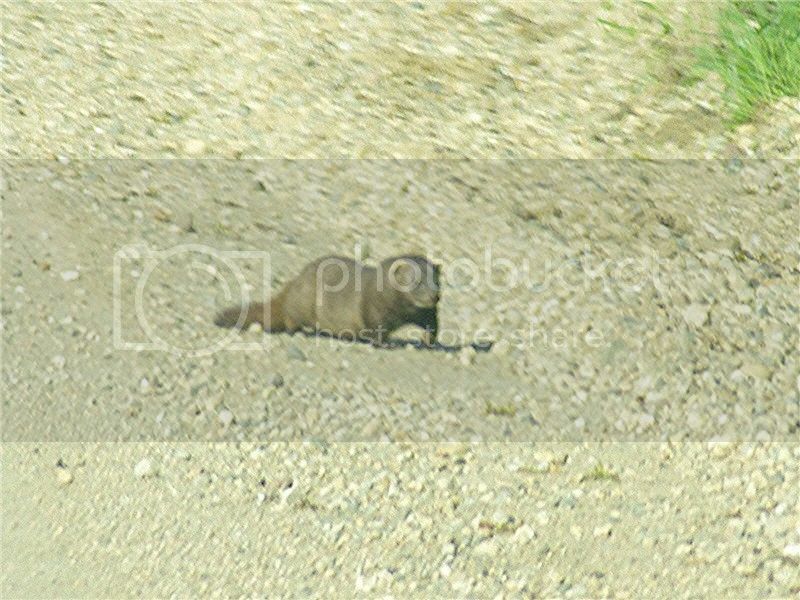 Heartland Outdoors Forum | is this an otter or? is this an otter or? Look’s like big boar mink. thank you! i knew that it was too small to be an otter, and the tail wasnt right. Im with Bigfoot. Noway its an otter…. if you look closely at this (bad) pic you can see the white patch under his chin. 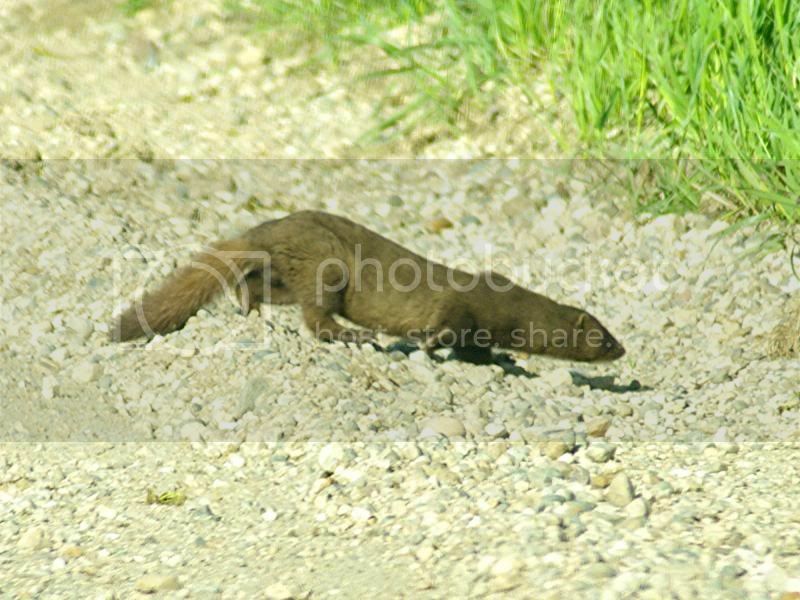 definitely a mink. Yea a mink for sure! I had a big male in the freezer in my garage until the freezer went out! Yuck! !